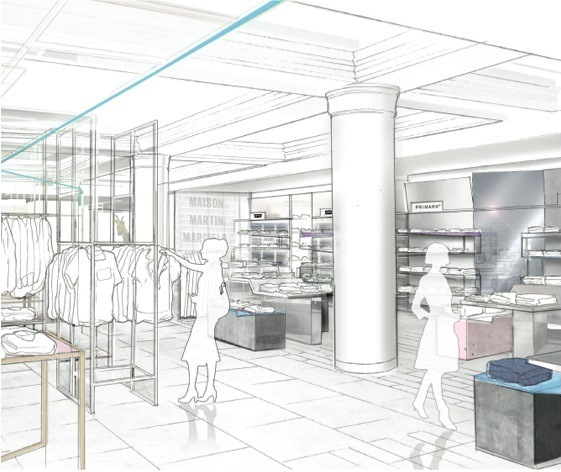 Selfridges have just launched the ‘world’s biggest and most comprehensive dedicated denim department.’ The Selfridges new Denim Studio features over 11,000 pairs of jeans priced from £11 to £11,000, from printed denim to skinny jeans all from over 60 brands. 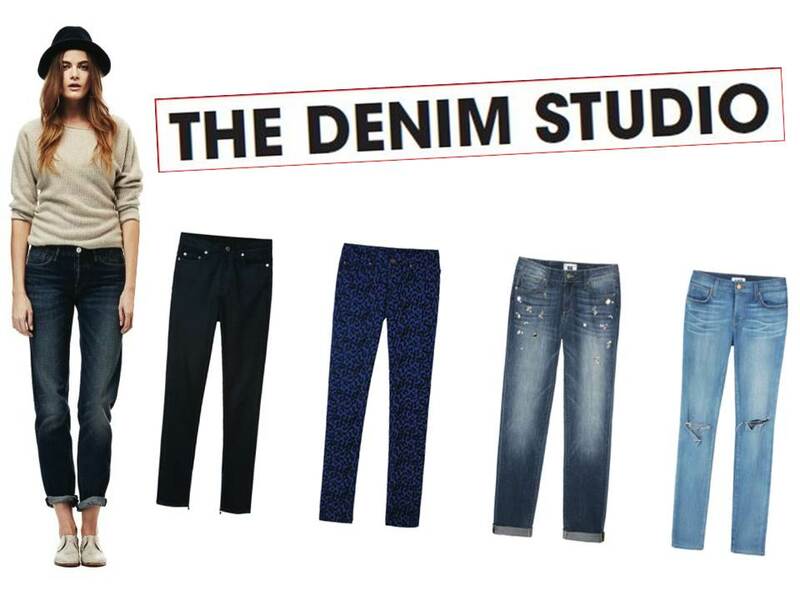 The denim space houses heritage denim brands such as Levi’s, new urban brands such as Hudson and Paige and J Brand, then there’s even a Primark pop-up area complete with a self-service checkout system. The area offers the perfect mix of brands, Primark covers the high street and at the other end of the spectrum ready-to-wear designer brands include; Alexander McQueen, Stella McCartney and Victoria Beckham. There is also new and exclusive UK brands added to the mix with names such as The Laundry Room, 3×1 Scott Morrison, A.N.D, Bleulab and Tripp NYC. J Brand launched their exclusive flagship boutique offering their ready-to-wear and denim collections in a brand new and luxurious denim-lifestyle destination. The Little Black Jean collection has also been exclusively designed to celebrate the launch of their new flagship boutique.